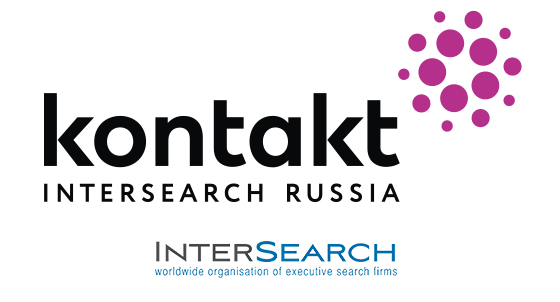 During her time at Kontakt InterSearch Russia, Tatyana Shevchenko has completed over 200 projects on top and middle management search and evaluation for major Russian and Western companies. Tatyana is also responsible for international top management search for the agro-industry within the InterSearch network. Considerable experience with agro- and food industries allows Tatiana to thoroughly understand the specifics of the business, promptly complete projects of varying complexity and form a unique database of candidates.